A few of my best photos all in one, nice easy location. Feel free to comment, I am open to learn. 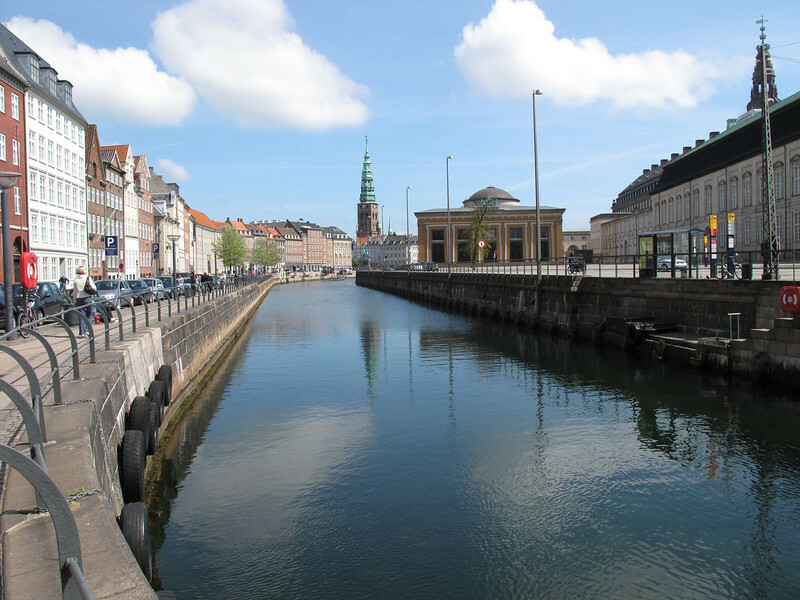 Copenhagen canals on a perfectly puffy cloud day.